Travel Writer: Win a Trip in South Eastern France! 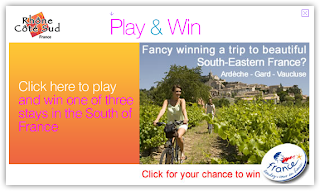 Win a Trip in South Eastern France! Have you dreamed of traveling to the Rhône Valley in France? Joining connoisseurs and novices from around the world to learn more the wine of Ardèche, Vaucluse-Provence and the Gard....well, here's your chance! Win a trip in south eastern France with the South of France Tourism - the prize includes a one week stay for 4 people in a vacation rental or campsite bungalow - airfare is not included but regular flights are available into Avignon and Nîmes. 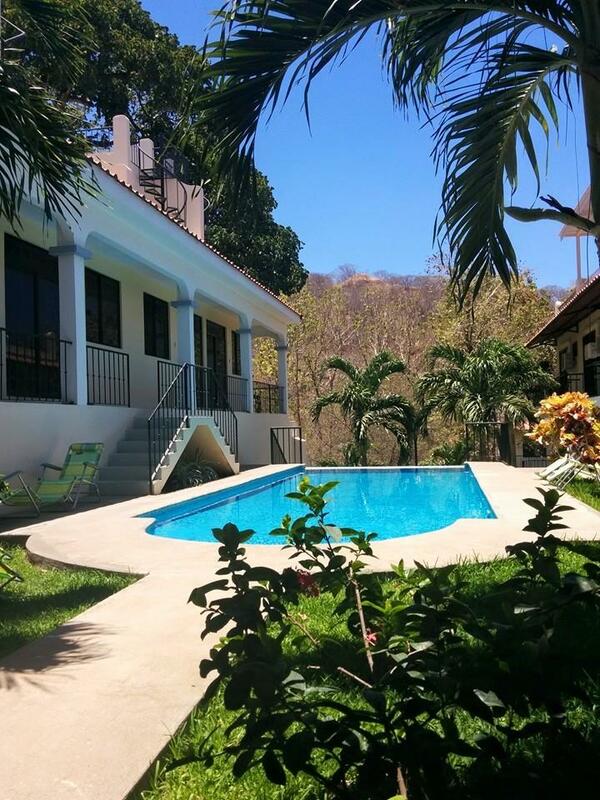 With this discount valued at up to €500 per week, this prize can make this trip truly affordable! The Rhone Valley region features 9 Wine & Tourist Trails for visitors to explore with history and delicious French cuisine tucked in every step along the way. The area is also popular for cycling, canoeing, kayaking, and golfing.